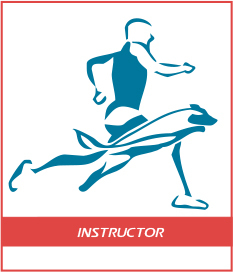 This is the Agility1st entry level course and is aimed at instructors teaching competitive Agility classes. You may be an experienced instructor, or are new to teaching Agility skills. 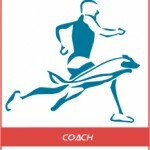 This course will provide a firm basis for your agility training. Modules in this course will cover basic instructing skills, foundation skills for teaching the Weaves, the A-Frame, Dog Walk and See Saw as well as the basics of canine learning, canine movement skills and advice about general welfare issues relating to Agility dogs. The cost of the course includes your course material and practical assessment leading to Instructor Accreditation.